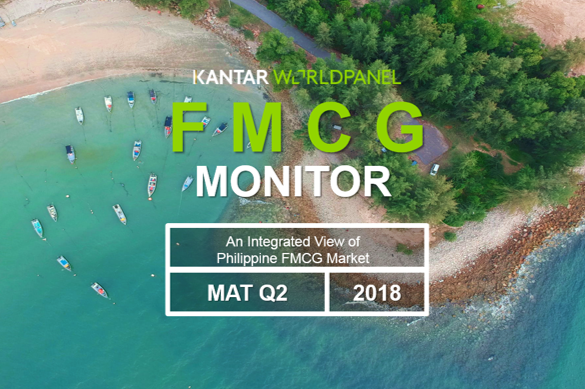 Learn more about our latest findings in the FMCG market in the Philippines as of FY 2018. In our new publication "Innovating for growth" we analyzed more than 1,800 new product launches. 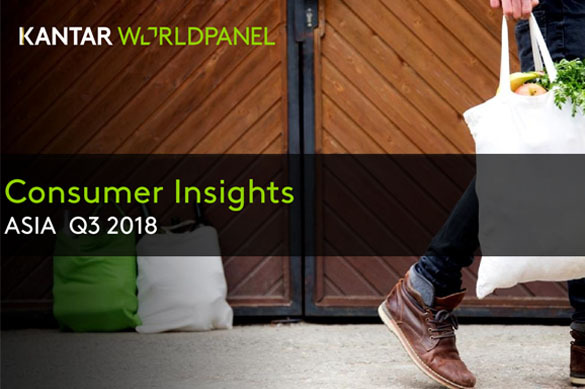 Learn more about our latest findings in the FMCG market in the Philippines as of Q3 2018. 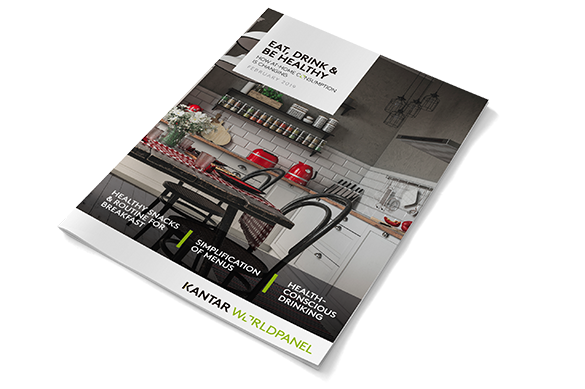 Kantar Worldpanel’s new insights paper reveals that the region has taken lead in online shopping. Learn more about our latest findings in the FMCG market in the Philippines as of Q2 2018. 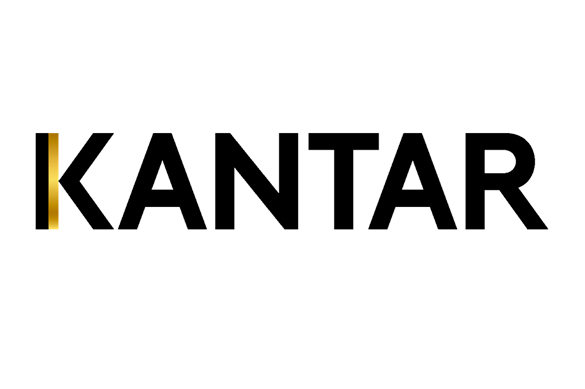 Kantar Worldpanel’s Share of Wallet syndicated study that is now available for subscription. Learn more about our latest findings in the FMCG market in the Philippines as of Q1 2018. Learn more about our latest findings in the FMCG market in the Philippines as of Q4 2017. 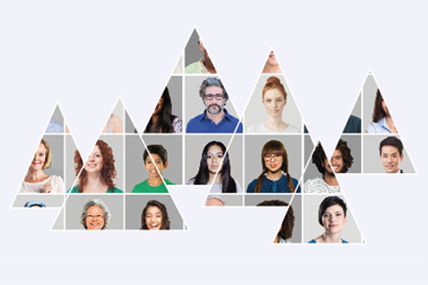 Putting the shopper at the heart of your media analysis unlocks both short- and long-term growth. Learn more about our latest findings in the FMCG market in the Philippines as of Q3 2017. Learn more about our latest findings in the FMCG market in the Philippines as of FY 2016. Learn more about our latest findings in the FMCG market in the Philippines as of Q3 2016. Learn more about our latest Q2 2016 FMCG Monitor - with insights on men's personal care segment. Learn more about our latest Q1 2016 FMCG Monitor with insights on Direct Selling. We would like to share with you some of the interesting trends that we see among Filipino consumers. 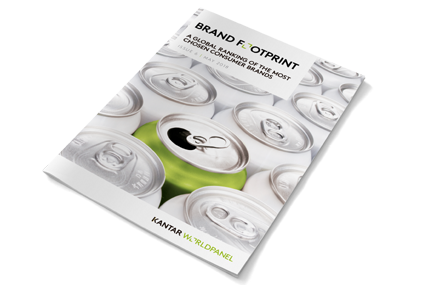 Do you want to find out some of the success stories of product launches covered in this study? 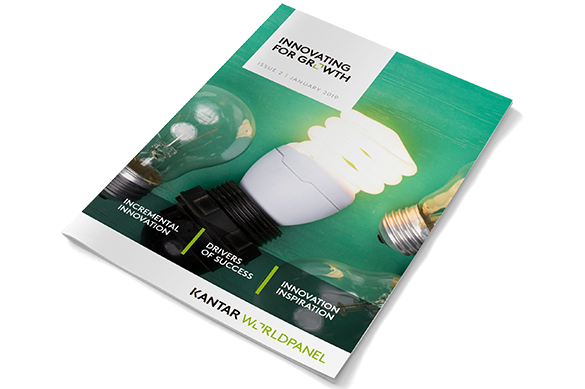 In this edition, we are highlighting key points lifted from our white paper, InnovNation. 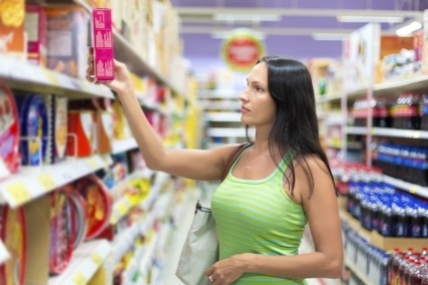 Want to know what happened in the FMCG Industry in 2015? Find out more by downloading the report. 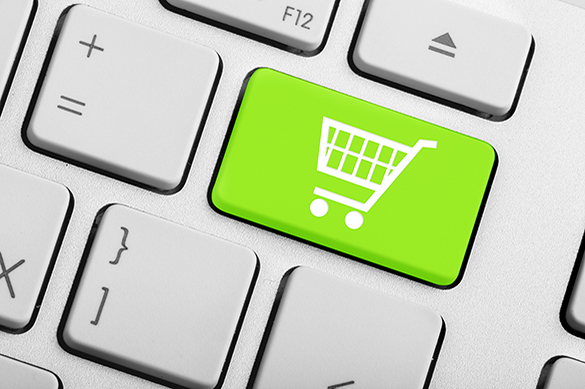 Filipino shoppers are placing high value on retailer attributes such as accessibility, trust, and distance from home. Is FMCG in the Philippines consistently growing? 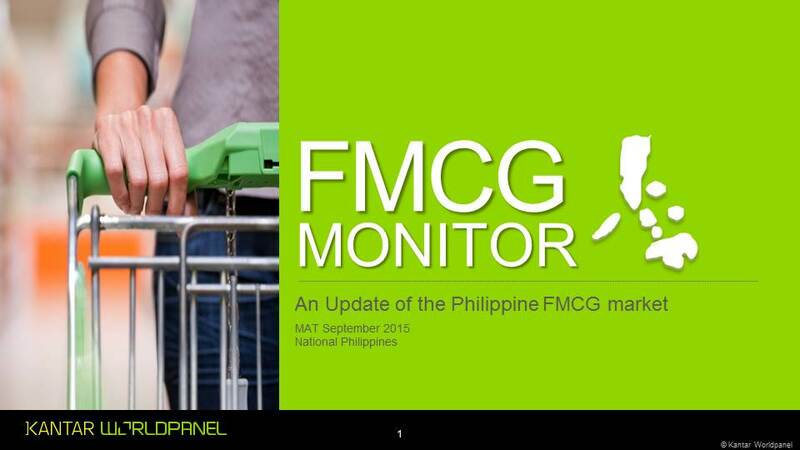 Check out the latest FMCG monitor. 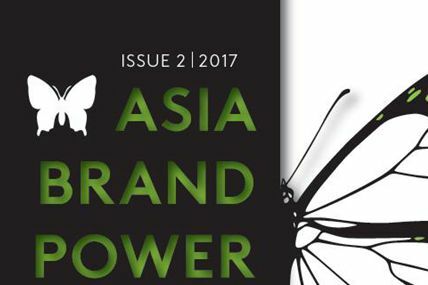 Kantar World Panel’s Asia Brand Power report showcases the region’s most game-changing brands. 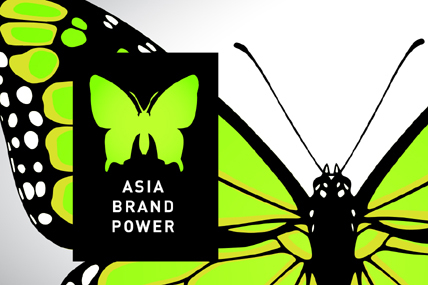 The increasing interest of Filipino shoppers in personal care does not come as a surprise. Check our Q1 2015 report about the Philippine FMCG market. Filipinos are now being open to premium products. Sales of fast-moving consumer goods in convenience stores rose by 45% in January 2015. Almost half of Filipino consumers feel their household purchasing ability is no different while 27% said it improved. Learn more on which categories are driving the growth of modern trade. Known mostly for personal care products, the direct sales channel is fast becoming a household care channel as well.